Our workshops focus on common financial concerns that individuals and families face in retirement. 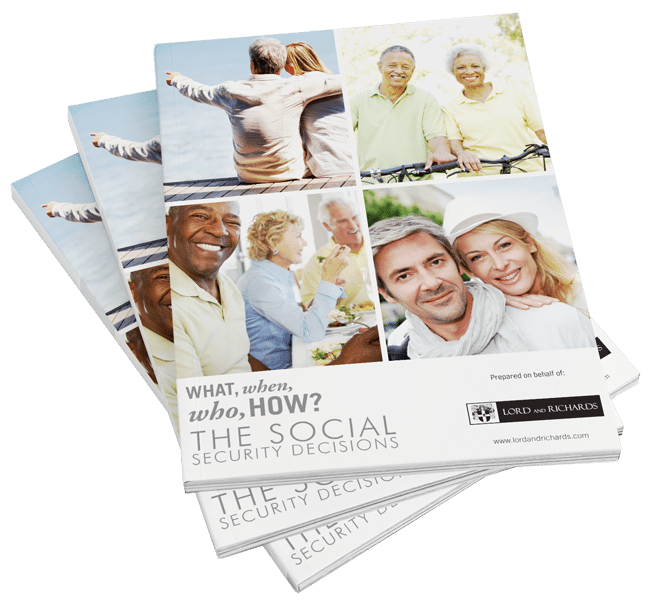 Topics include when is the right time to file for Social Security, ways to create income to help support your desired lifestyle and how to prepare for unexpected medical expenses. Schedule a meeting with our team to create your Financial Independence Roadmap™ today.